Is the power rating listed for all channels driven or just 2 channels driven on the 5 and 7 channel models? BEST ANSWER: It’s 200 per channel... every channel. When you pick the thing up you’ll realize this thing can power anything it weighs nearly 100 lbs. it’s sleek and really affordable considering it’s power rating and build quality. All channels, 200 watts for each of the 5 channels. There are 5 individual toroids contributing to the nearly 100 lbs. and it's all in the front. The power rating is 200W per channel times 5 or 7 channels, depending on the model. All Channels driven. Read the reviews out there and the Specs. Is the front panel oh the Monolith amps plastic or metal? Metal, I believe it is aluminum. They are also believed to be made ny ATI Amps in CA. Im very pleased with the performance of this amp for the money, at times they have 20% sale, and thats when i pulled the trigger. It has a thick anodized aluminum (black) face plate. Metal. Brushed and very nice looking. BEST ANSWER: Of course the amp sounds a little etched the first 10-20 hours of use. Then as things warm up, charge & discharge, the sound smooths out with more hours of use. But people may have a different experience depending on the revealing nature of paired equipment and other variables. I didn't do anything like that, Just play it. Works GREAT. I didn't do any break in for amp. But would recommend some kind of cooling fan.but not necessary.. Sense this is a class A/B amp most if not all will sound better when they are warmed up. I am not aware of any break in period for amps, speakers yes. I am not an expert but i ran it for 8 hours before i cranked it up. Watch a few movies on a weekend at lowe volume, and been enjoying ever since. I wouldn't go full tilt for the first 10-20 hours. For me, twelve hours were enough. how do I connect spade lugs to the speaker terminals on the monolith 5? BEST ANSWER: I have this amplifier, so you would need a Audioquest adapter # 1002 Gold Banana Adapter, this is the best way to couple spades to the Monolith amp. I use it and it is a very solid connection. Should be able to loosen the back connector. In would recommend banana plugs. You don't. The closest thing you could do is banana plugs. I have received the Monolith amp. What kind of non standard amp connector is this ? I cannot use my power cable I purchased for this amp ! BEST ANSWER: This amp uses a standard 20A plug due to the high current output. This amp draws 1800 watts, 1800w times 120VAC = 15 AMP You could cut off the female end of your power cord and install a rewireable IEC Type Plug C13 Female Connector body. They are standard unbalanced RCA plug connections. If you bought the balanced XLR type cables, they won’t work. I just bought the monoprice audio interconnect cables with RCA plugs and they worked out fine. What cable did u used? It normally takes one power to the wall, one trigger cable to the receiver, and one rca ro the channel. Then connect speaker cables. BEST ANSWER: I think it's either 6' or 8' long. I have too many speakers, wires & electronics in the way to tell for sure. Either way, it didn't reach my outlet, so I used power surge strip, of which Monoprice has many. 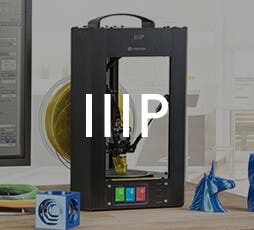 Here's a good one, for example: https://www.monoprice.com/product?p_id=11146. I love, Love, LOVE the amp. 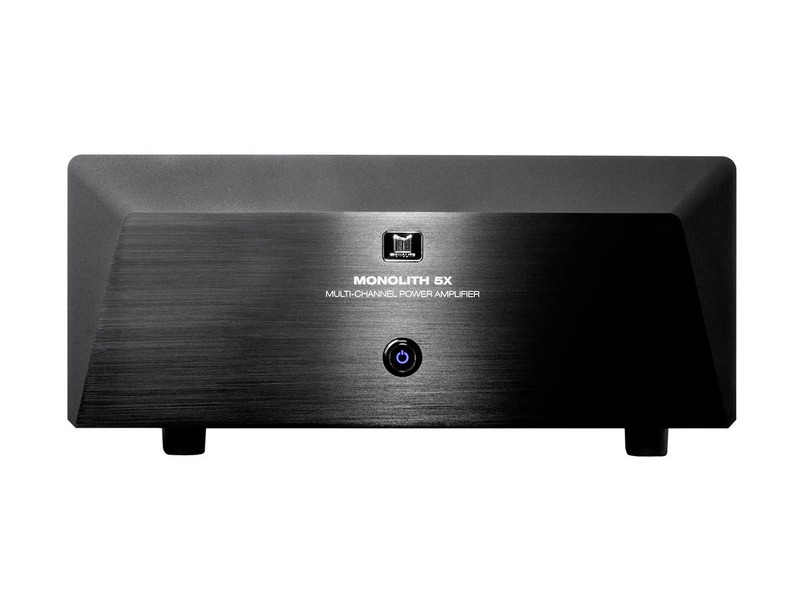 I have the Monolith 5 (200x5) and an Emotiva XPA-5 Gen 3 (250x5) .... I prefer the rich, powerful sound of the Monolith over the Emotiva...just my two cents. Are the feet removable on the Monolith 5 channel? BEST ANSWER: I never tried to remove the feet myself but I'm sure it's possible. I wouldn't advise it . because it would interfere with the proper air flow (cooling) If your planning to use some kind of isolation feet. The amp is heavy. Check what there weighted for. They are removable. I have it on a table that provides additian ventilation and works well. Amp runs cool in comparison to others i have tested. Thats said, proceed at your own pace. I do not think they are. 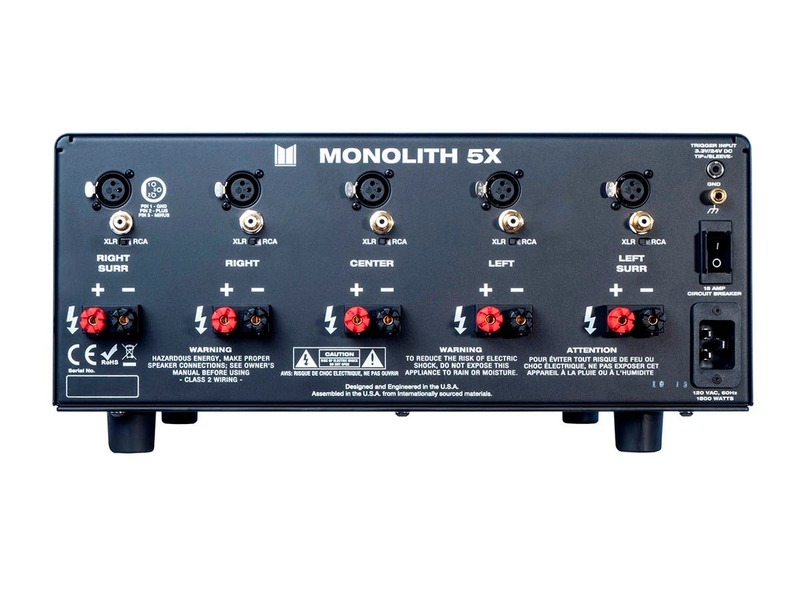 How would I hook up the Monolith 5X200 power amp to my Pioneer 94 TXH A/V receiver and OPPO 105 BD player? Which wires go where ? BEST ANSWER: On the back of the Pioneer sort of in the middle right top area there is a section labeled Pre-Out, using high quality RCA cables connect the pre-outs to the amp matching the labels. ie Center connects to center, Left Front to Left Front etc. Above the 12 volt triggers on the back of your receiver you'll see a set of 8 output jacks labeled "Surround Back" on the bottom. These are the output jacks. You would string an RCA cable between each of the jacks to the labeled jacks on the back of the amplifier. omitting any speakers you do not use such the surround back. If you use a 7.1 system then the 5x200 isn't for you, you'd need 7x200 - Product # 14566. The manual states to plug this directly to the wall outlet. However, I am concerned about surge protection and such. I have a Tripp Lite 1800W line conditioner. Assuming the rest of my equipment does not exceed the wattage capacity, would it be safe to plug the amp into the power conditioner? BEST ANSWER: It is safe to plug into a power conditioner, however, depending on how the power conditioner filters current, it may withhold current from the amplfier in moments where it quickly needs power. In this scenario, the amplifier will not reach its full performance. The amplifier has circuitry to protect it if a power surge occurs, even if it is not plugged into a line conditioner. If the power surge circuitry is used, does it require replacement or is it just a switch that gets tripped? It's ok to use a surge protector but I would not use a line conditioner as it would increase the impedance of your 120VAC circuit. I see the Amp is out of stock and it says "ETA: 10/6/2018". Is the Estimated availability date on this 5 channel amp really October of 2018? Asking because I can wait a bit to buy an amp, but not almost a full year. BEST ANSWER: The amplifier should be in stock mid to late February. Seems to still show 10/06/2018... what is the deal? Have newer home with 15 amp breakers will this run on my outlets ? BEST ANSWER: Depends on how you have it loaded and what material you feed it. At 200 watts full output, you'll hit 8.3 amps. But here's the thing... You won't hit that that often even if you fully turn everything up. Depending on how you've loaded that circuit and how you intend to use the amp, it should be fine. That being said, if you plan to operate it at nightclub levels, all night long, then I expect you might blow the breaker if something else comes on while you're blasting it. 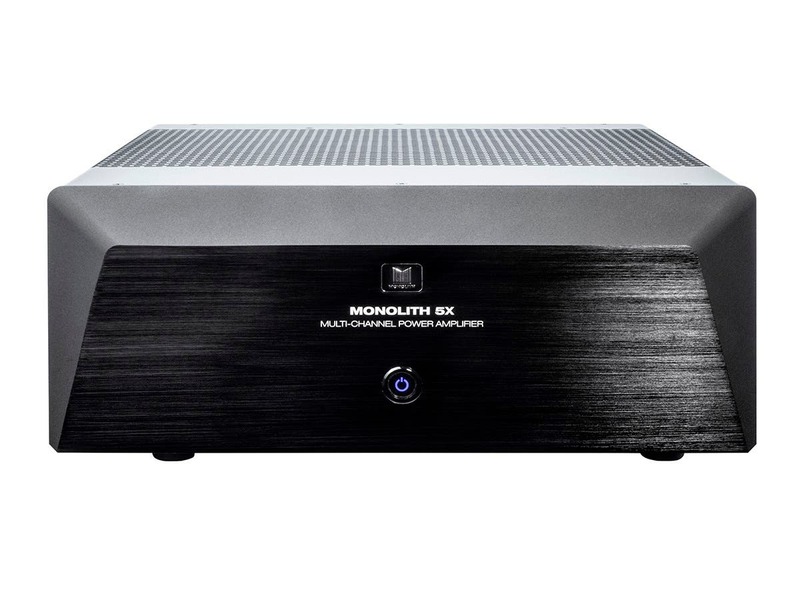 How much does the Monolith 5 channel x 200 amp weigh? BEST ANSWER: This item would be 78.2 lbs. 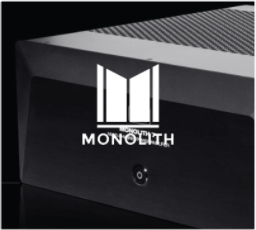 What is the total height (including the rubber feet) of the Monolith? The spec states 17.0" x 7.0" x 16.5", but I can't tell if that includes the rubber feet or not. Thanks! The description now states that this product has XLR inputs. This is a feature that does not appear in the images given for this product as of January 2018. 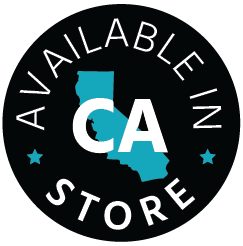 Is a new hardware revision that includes XLR inputs coming when this item is back in stock? BEST ANSWER: We wil be updating the product pages to reflect the revision soon. We have updated the Monolith 7 page, and you can look to that for reference. When these return to inventory, they will have the XLR inputs. I have a pioneer sc-lx801 elite receiver, would i be getting the full output of the amplifier? it has rca outputs not sure if it outputs enough voltage to push amp. BEST ANSWER: If the Elite receiver has pre-amp outputs it should. 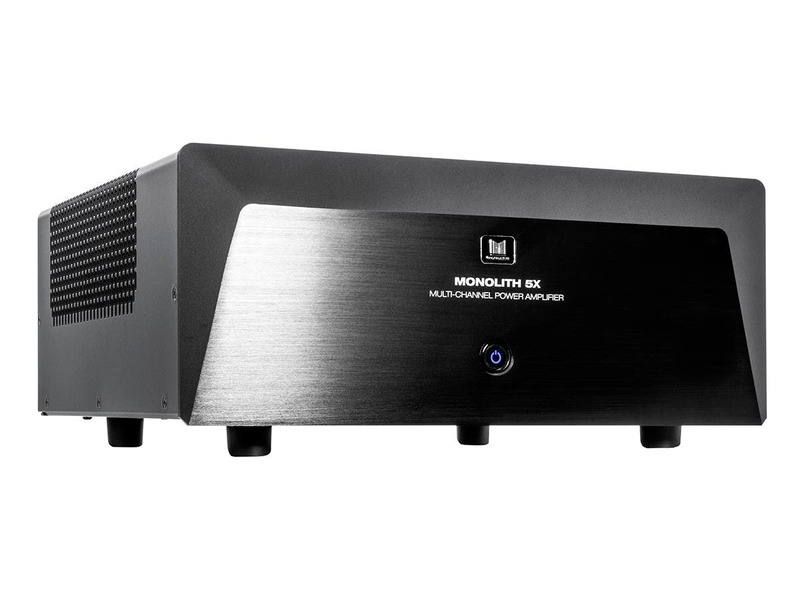 When exactly do you anticipate having the Monolith 5 x 200 amp in stock? BEST ANSWER: End of March. Can you confirm the Transformer size specs? I don't think they are 1250va and 1025va. More like 1025va and 800va. BEST ANSWER: We need to adjust our specs; The 7 channel has transformers of 1230VA and 1040VA and the 5 channel has transformers of 1040VA and 800VA. How many watts into 2ohms? Is it stable at 2ohms? I have some large speakers that dip down into 2ohms and want to make sure they will perform well at those dips. I do not see any 2 ohm ratings on your page or audioholics page. I see 8 and 4 ohm. Maybe I am overlooking them? I received my Monolith amp and it does not have standard power cord connector. I cannot use the power cord I purchased for this amplifier. ??? BEST ANSWER: Use the one that comes with it. There is absolutely no need or benefit to replace it. 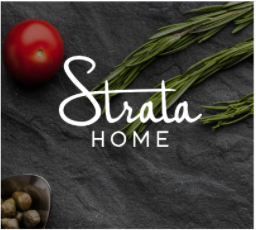 BEST ANSWER: A staff answer from another question: "We need to adjust our specs; The 7 channel has transformers of 1230VA and 1040VA and the 5 channel has transformers of 1040VA and 800VA." Is the newly revised 3/15/19 arrival date accurate this time or not? Obviously the two previous arrival dates of 1/31/19 and 2/10/19 were not. BEST ANSWER: If you are really impatient like I was, check back every day (and even multiple times a day). Sometimes they'll get 1 or 2 in stock randomly. It's how I got 1 a week ago through this site. When will the five channel be available? Every month it gets pushed out another month. I need two! BEST ANSWER: Right now, it looks like May. Does the 16.5" chassis depth in the specs include the protruding binding posts and plastic front piece? Do you also have in stock of them with 220v (voltage)? Do you also have in stock of them with 220v (voltage) ? Does it have a switch to chose between 110VAC and 220VAC(to support 220-240V @50Hz for international customers from Germany/UK/India/Australia/New Zealand etc) like all Emotiva Amps? 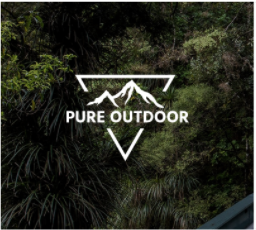 I am from NZ and I am looking to buy it. Class A/B designImpressive sound qualityEqual power to all channels Very heavy In fact, it has outright wowed me with its transparency, its neutrality, its transient response, and its incredible dynamics. Great amp, I cranked everything up and it kept on delivering. Great amp, very high quality and performance! Great amp. This was recommended by an enthusiasts because of its powerhouse. Well built, huge power supply, compact, amd runs cool. 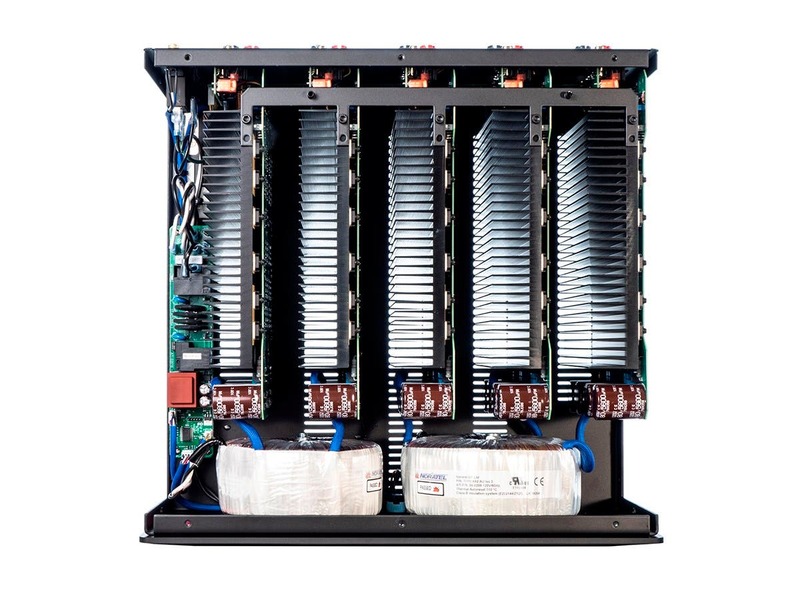 Most amps of this capacity are huge and need special platforms or AV racks to store. This is practical for a normal size living room or tb cabinet stand. Pleasantly surprised. 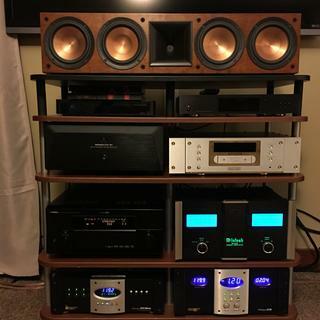 I couldn't quite justify shelling out the dough for a parasound or emotiva amp, but wanted something to push my Klipsch RF-7's a little harder than what I have been. I've been pushing them with a Denon AVR-4800 (150 w/ch in stereo) for about 17 years. This amp provided the power to get them where I've expected them to be all along. I'm still using the AVR-4800. I just run the pre-outs to this amp. Plus it really brought my RC-7 center and RS-7 surrounds alive. Very happy with the purchase. This thing is heavy, though. Two weeks in and so far, perfecto.!! Will keep you guys posted. T Hanks for the quick shipment. Good amplifier so far. I only had it a week. Time will tell if it is as good as it seems so far. Definitely a great price for what you get. I have a high end Denon HT Receiver and while it was great for movies and TV, it always sounded a little muddled when it came to driving my large 4 ohm speakers for music. I hooked the Monolith up and the difference was obvious - bass was tighter, the mid range more focused and the highs were much clearer. I enjoy listening to music again. an incredible value for a new powerhouse of an amp. The Monolith 5x200 replaced an aging obsolete parasound with the same rated power, I have psb stratus silver i speakers that are 4ohm, my processor is a Marantz AV 7005.
so far I'm very pleased with the sound , The parasound had more airiness to it, but I only just started using the Monolith and perhaps with some break-in time it will open up a bit. with that said, I'm very happy with my purchase as being a great bargain of an amp with lots of power to spare. Delivers clean powerful sound. Great value and solidly built.